Treat Yourself to Some Transitional Outerwear | Valet. September is tough. You're ready for fall, but it's still uncomfortably hot most days. 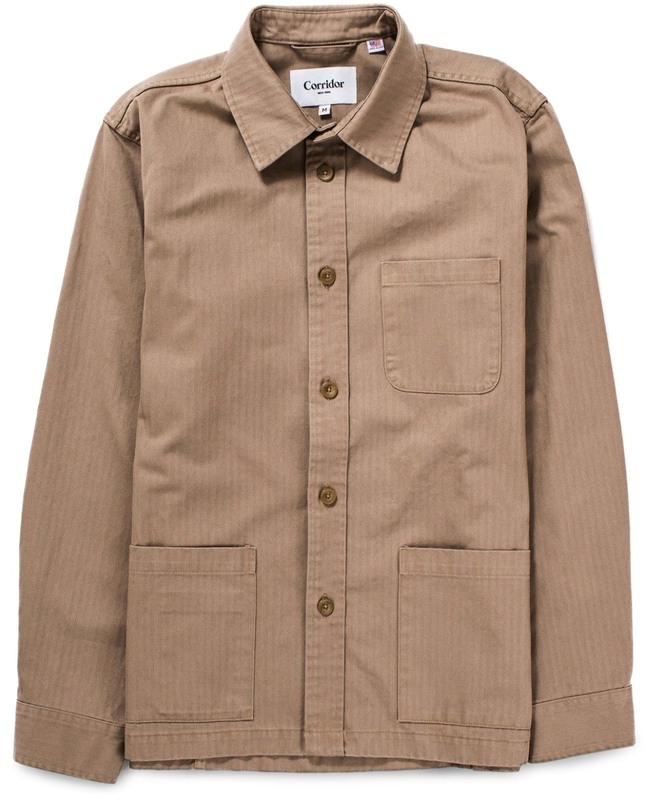 Rush the season a bit with this handsome overshirt from Corridor. 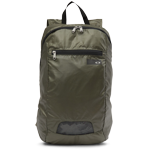 It's crafted in the USA from a lightweight cotton fabric in a neutral khaki color that will easily pair with both your summer and fall outfits. Plus, the textured herringbone weave adds a touch of class and sophistication to an otherwise standard jacket. What's more, it's now on sale for 30% off.